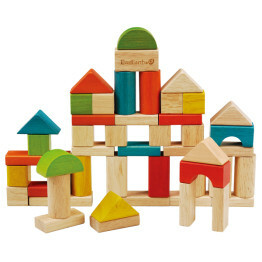 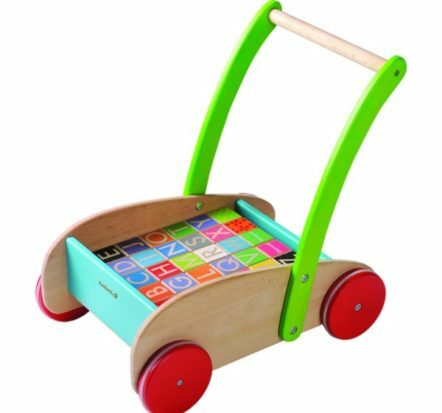 The EverEarth EverEarth Walker Wagon with Alphabet Blocks is great for toddlers and will keep them busy for hours! 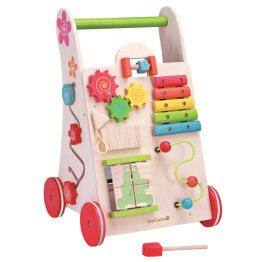 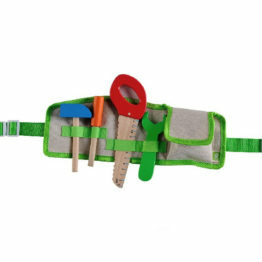 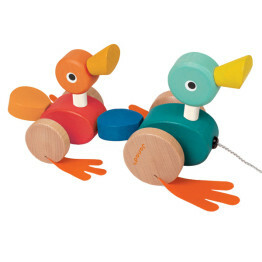 Your little one will grow and develop and have loads of fun. 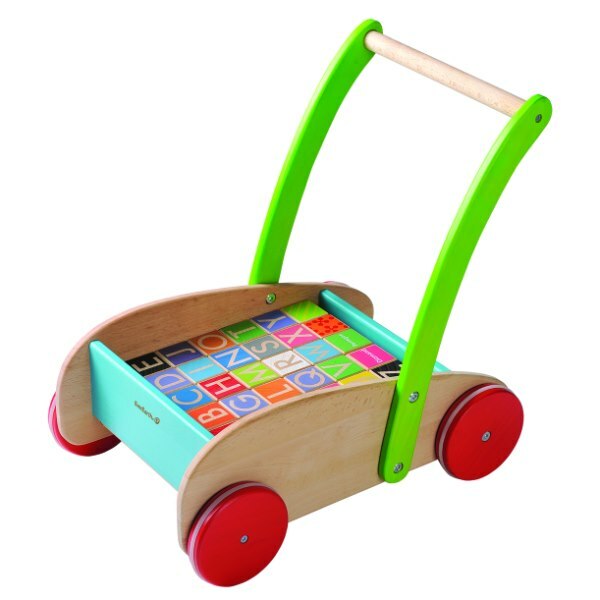 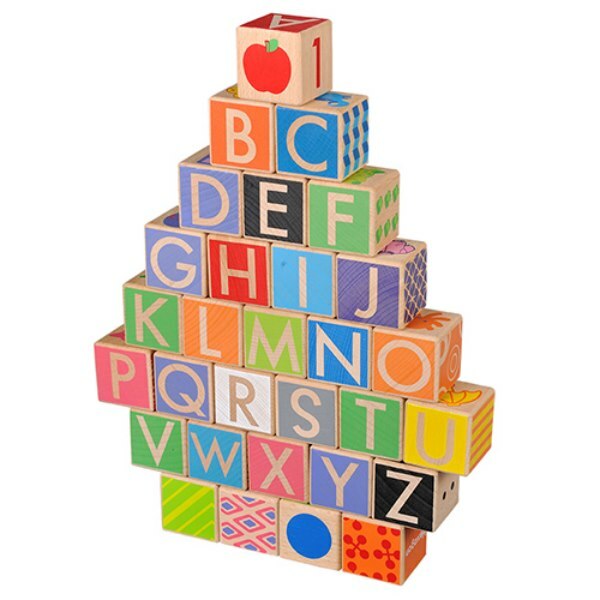 This walker features non slip wheels that provide better grip on smoother surfaces and 30 colourful alphabet blocks that will teach children new words, letter, colours, shapes, counting skills, images and much more. 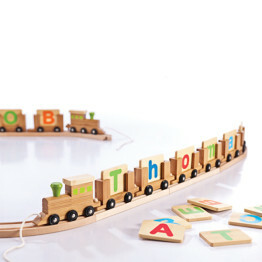 The EverEarth Walker Wagon with Alphabet Blocks gets toddlers moving, playing and, learning!